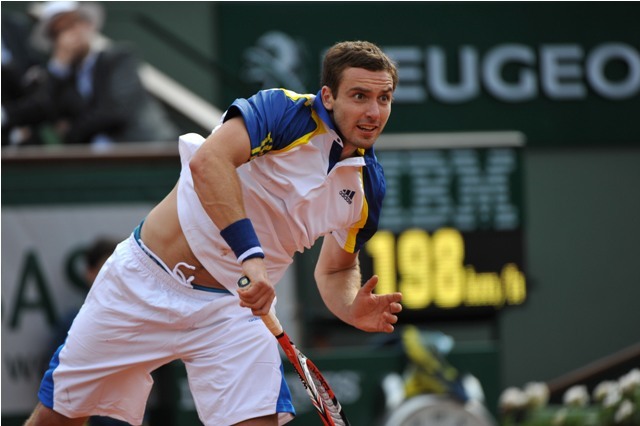 Ernests Gulbis (Player Profile) reached his second ATP final of the season with a 6-3, 6-3 victory over Michal Przysiezny (Player Profile) in today’s semi-final in St.Petersburg. He will meet Guillermo Garcia-Lopez of Spain, who beat Joao Sousa of Portugal 6-1, 6-1 in the second semifinal. The Latvian no. 1 cruised through his semifinal match-up, as he won 75% of his points on serve and secured several easy breakpoints en route to his straight sets victory. It took him just 85 minutes to beat the world no. 112. 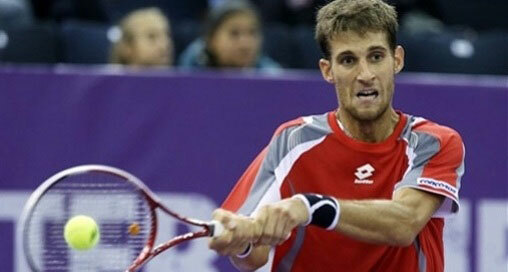 “Despite the scoreline of course it was not easy,” said Garcia-Lopez. “We had a lot of long rallies at the beginning. I took the chance to break him in the second game and played my game very well. I was very solid the whole match and he made some mistakes because of my game. The two competitor have a 1-1 head-to-head record, with Garcia-Lopez claiming victory in their last encounter over three years ago in Bangkok.